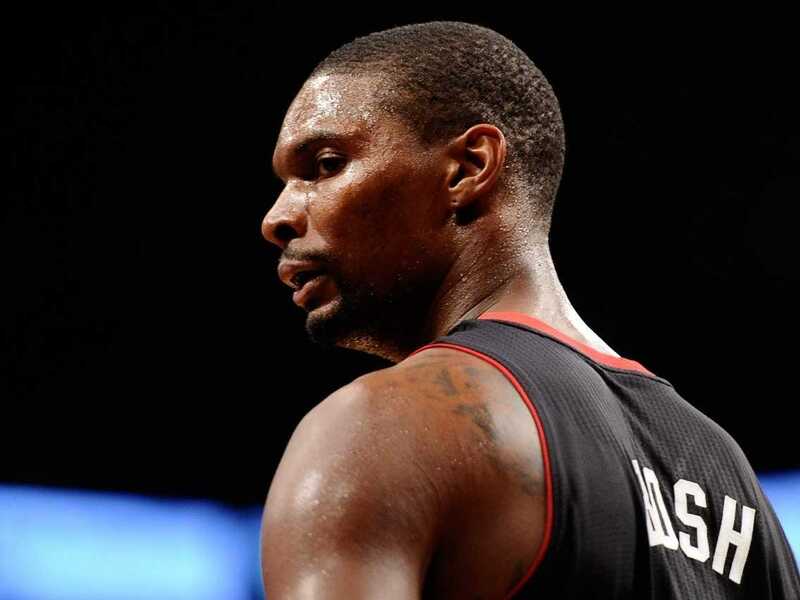 Before the season Miami Heat forward Chris Bosh made some interesting comments about the downside of playing with LeBron James. Bosh had to sacrifice his game more than anyone else during Miami’s Big 3 era, and he warned Kevin Love and the rest of the Cleveland Cavaliers that they were going to go through the same thing. It wasn’t a criticism of James, it was a recognition that going from being a star player to a sidekick is a difficult transition. After 13 games, it looks like Bosh’s prediction was spot on. The Cavs are 6-7, and Love is struggling to find his role in the offence. A year ago Love was one of the most unstoppable offensive players in the league. He averaged nearly 26 points and got to the free throw line about eight times per game. He finished the season third in player efficiency rating, behind only LeBron and Kevin Durant. This year his numbers have fallen off a cliff. He’s averaging about 16 points and getting to the free throw line five times per game. He’s taking six fewer shots a night and shooting 40%, his worst shooting percentage since his injury-plagued 2012-13 season. Love has gone from the center of the universe in Minnesota to a bit part in Cleveland. He’s not getting the ball as often as he’d like, or in the areas of the court that he’d like. But that’s the sacrifice he made by orchestrating his trade to Cleveland — this isn’t something he never saw coming.